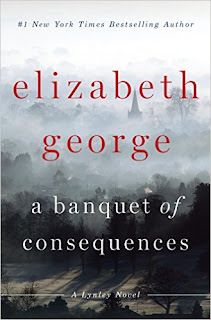 A Banquet of Consequences is book #19 in the Inspector Lynley series but, it's the first Elizabeth George book that I've read. 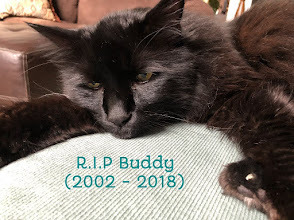 The story plays out over a period of 39 months. At the heart of the mystery is the suicide of William Goldacre who jumped off a cliff in Dorset, and the death of Claire Abbott, an outspoken feminist author, from Cambridge, who appeared to have a heart attack but, may have been poisoned. There is plenty everything in this nearly 600+ mystery, plenty of family dysfunction and plenty of characters, and, all is not what it appears at first glance. 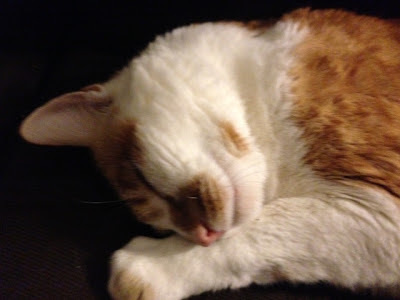 The author develops her characters over time and many turn out to be much more complex than they first appear. The dialogue between characters is interesting and even funny at times. 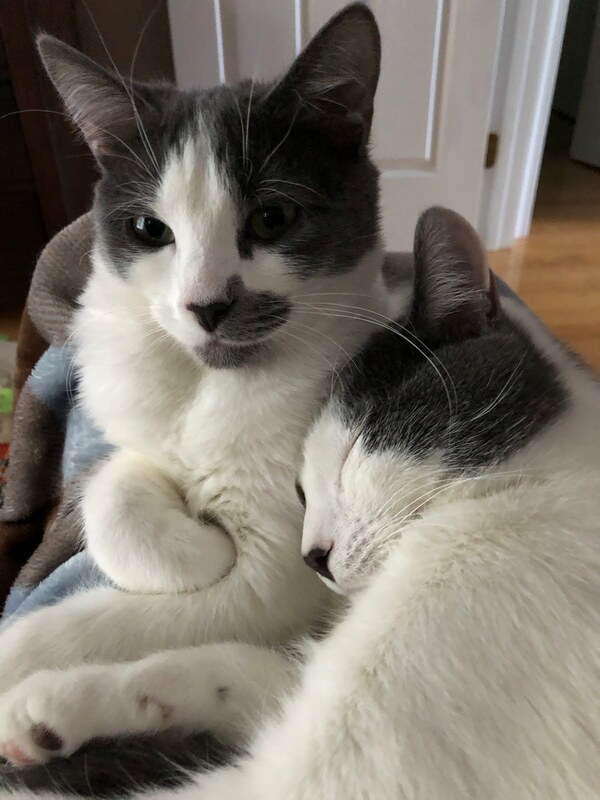 I thought the story was longer than it needed to be and it took a while to get going. 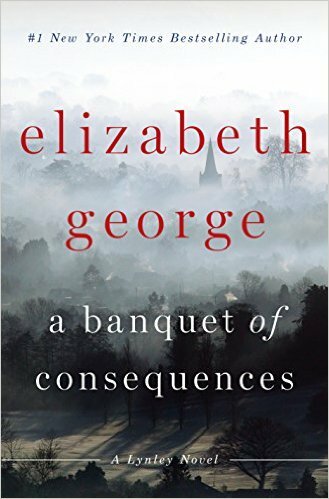 As an Elizabeth George newbie, I felt disadvantaged by not knowing the backstory of several of the series characters and, in addition, there were several sub stories and lots of characters to keep track of, making this somewhat of a frustrating read for me. I did like the way the author writes but, I'd definitely recommend reading this series in order. I think what you wrote could be said about almost all of her books; i.e., they are longer than they need to be, and you really need to know the background stories! In spite of being overly (to my mind) long, however, I'm come to be quite attached to the characters, so I keep reading them. I really did like how she writes and am tempted --at some point-- to read the first few books. You know, I don't think her early books were so very long. I really enjoyed the first 6 or 7 of them (she's up 19 now). And then, like many series, I got distracted by other books and left off. I did like the TV adaptation, although it was different from the books in certain ways. I keep thinking I'll return to the series and maybe I will sometime. I bet it was tough not knowing some of the back stories. And then there's the length. Sigh. I'm trying not to read series books anymore but, I just wanted to try this one:) I do like her writing. I keep meaning to pick this series up and read it. I have several of the earlier books. 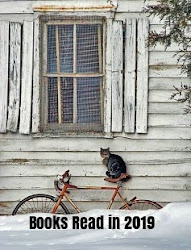 I read one and really liked it--I know it wasn't the first one. For the Sake of Elena or something like that. I always like to know if it's better to read a series in order--and so I appreciate your comment about feeling disadvantaged because you hadn't. I used to love this series but haven't read any books in it in years. The main characters have really stayed with me which says quite a bit about the author! I'm a little concerned about the page count and confusing subplots but this is definitely a series I need to get back too! It's hard to believe that there are nineteen books in this series! I read the first few and recall that I enjoyed them. One thing that slowed me down on this series is the fact that the books were getting longer. I do love the cover of this book, and I love the Dorset setting. I had the same problem with this series. 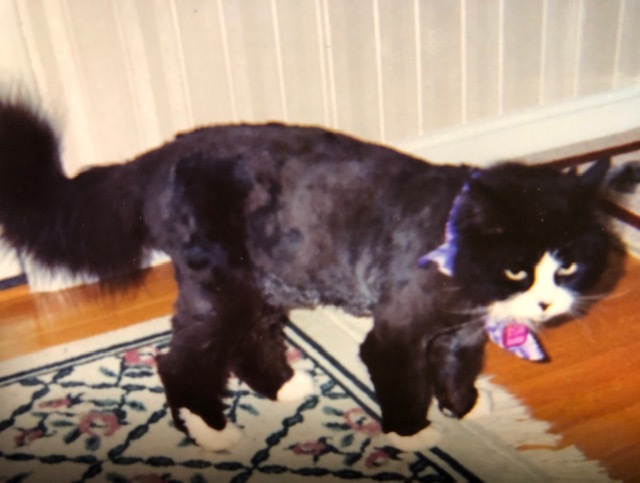 A few years ago I tried to jump in at #17. It was 23 hours (way too long) in audio and I did finish it, but I probably won't try another in the series.